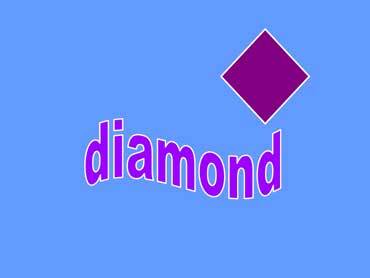 This is a purple diamond. 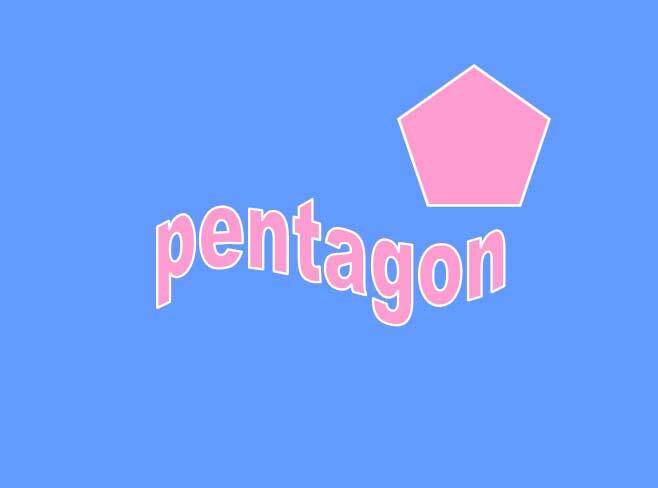 This is a pink pentagon. Pentagon items: The Pentagon Building in Washington, D.C. 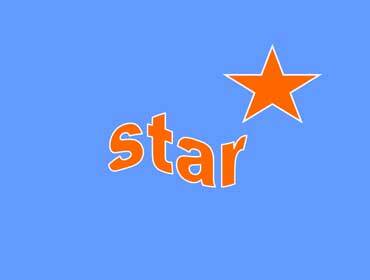 This is an orange star. This star has five points. Star items: gold star stickers.